Essential phone gets a BIG price cut, becomes very affordable now! Ex-Android creator, Andy Rubin’s eponymous super-slick, powerful and revolutionary Essential Phone has got a hefty price cut of $200! The modular Essential phone, whose sleek bezel-free screen wraps itself around the camera, now costs only $499. It is a massive climb down considering its original listed price was at $699 just two months ago at the time of its launch. The timing of the price drop is both bold as well as questionable. Rumours were rife that the Essential phone was not doing quite well on the sales front. The release of Google’s Pixel 2 and Pixel 2 XL had made things further worse for it. Remember, the iPhone X whose release is just round the corner will cost approximately $999, which is too big a splurge no matter how advanced it is being touted as. Meanwhile, this price cut has made the Essential phone a lucrative option for smartphone enthusiasts who want to get their hands on a power-packed smartphone at a comparatively low price. 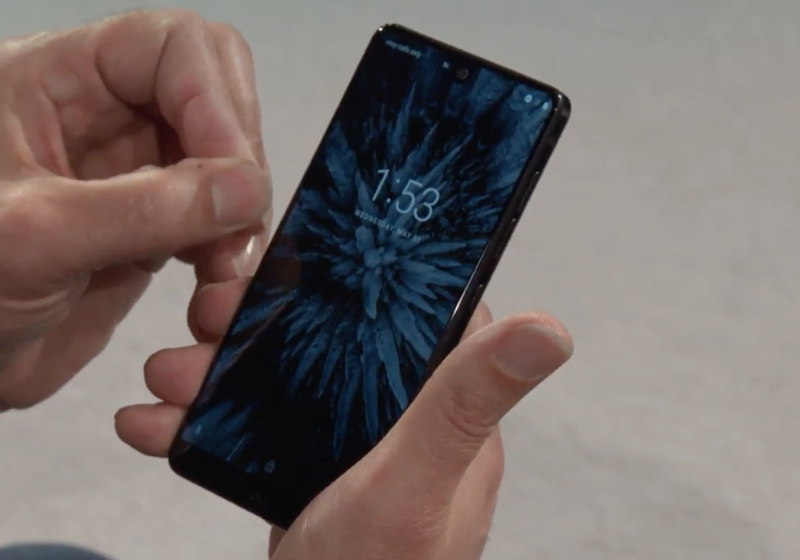 However, what’s even more interesting, or rather delightful is that people who have already purchased the Essential phone get a $200 “friends and family code” which can come in handy for purchasing more “essential goodies” such as the Essential 360 camera or heck another Essential phone. At a price tag as low as 500 bucks, the Essential phone has become a steal considering its titanium body and top-tier specs. Although during its initial release, people were a little disappointed with its shoddy camera which just could not deliver the goods especially for a phone which had a similar price tag as that of the Samsung Galaxy S8. 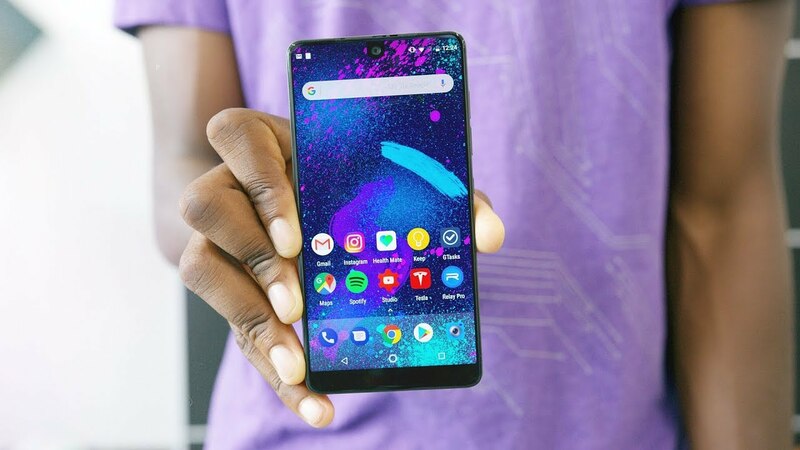 However, this time around, a lot of Essential phone’s camera issues have been dealt with in several software updates with Essential promising more upgrades in the near future.